What Makes a Global Active City? 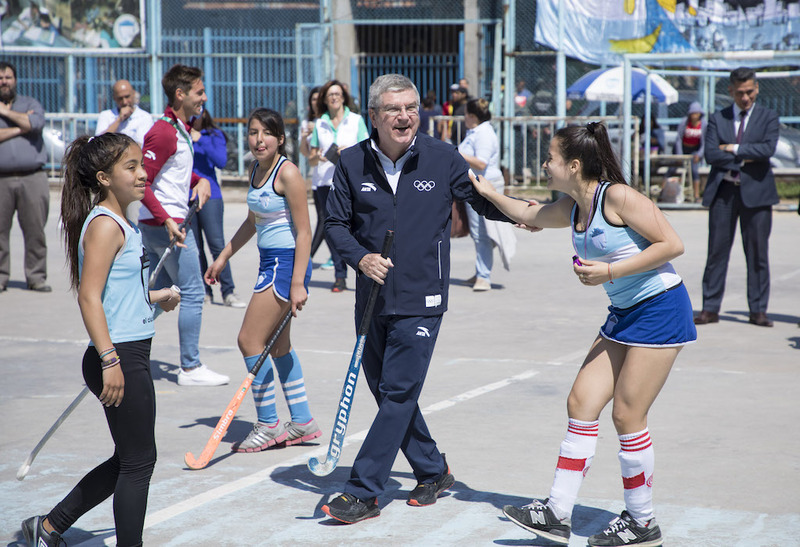 International Olympic Committee President Thomas Bach and leaders of the world's first Global Active Cities speak out about their support for the Active Well-Being Initiative's programme in a new video on our YouTube Channel. You can also watch a video from each of the six certified cities: Buenos Aires, Hamburg, Lillehammer, Liverpool, Ljubljana and Richmond, British Columbia, Canada. Read the original article in the Active Well-being Initiative's newsletter. For more information on the Active Well-being Initiative, please consult the official website.